A sheriff is, broadly speaking, a high-ranking public official in a parish or county. Along with a team of deputies, a sheriff serves, essentially, as local law enforcement or police. The position of sheriff is usually an elected position. Since many cult-tv series are set in small towns, the sheriff has been an oft-seen figure. The most famous figure, perhaps, is Sheriff Andy Taylor of The Andy Griffith Show, who serves as law enforcement in the town of Mayberry, North Carolina. 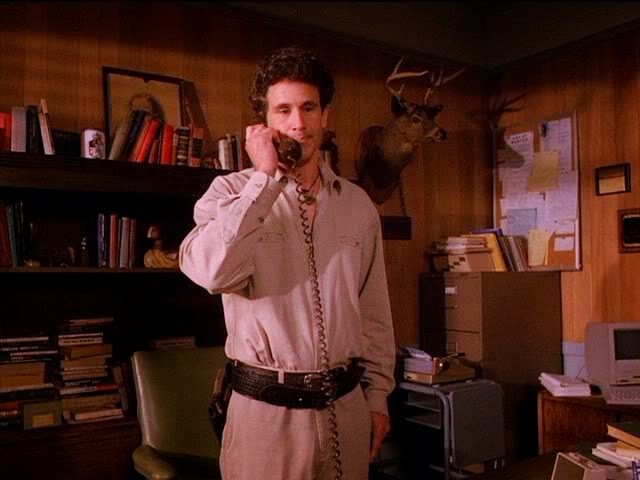 In Twin Peaks (1990 – 1991) Michael Ontkean played Sheriff Harry S. Truman, the local law enforcement official who teamed with FBI agent Dale Cooper (Kyle MacLachlan) to solve the murder of Laura Palmer. In Picket Fences (1992 – 1996), Tom Skerritt essayed the role of Rome, Wisconsin’s Sheriff, Jimmy Brock, who was frequently the calm in the storm regarding politics in his town, as well as family relationship. 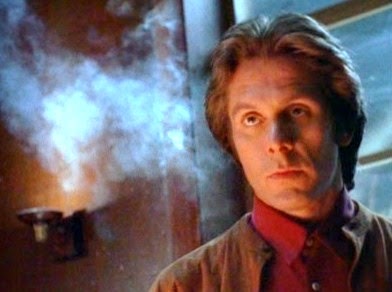 Sheriff Lucas Buck (Gary Cole) of Trinity, South Carolina, may have been the Devil himself, in the short-lived but brilliant horror series, American Gothic (1995 – 1996). 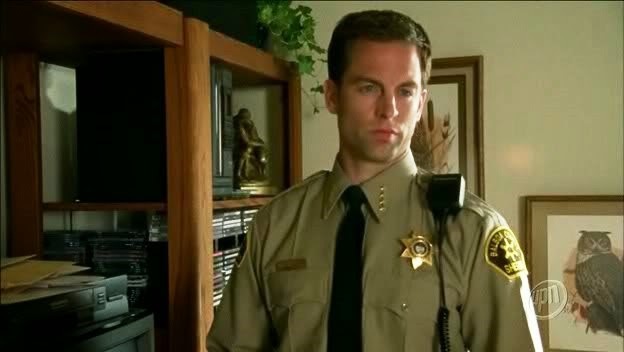 Although not evil, Neptune, California’s Sheriff Don Lamb (Michael Muhney) was certainly corrupt, on Veronica Mars (2004 – 2007). 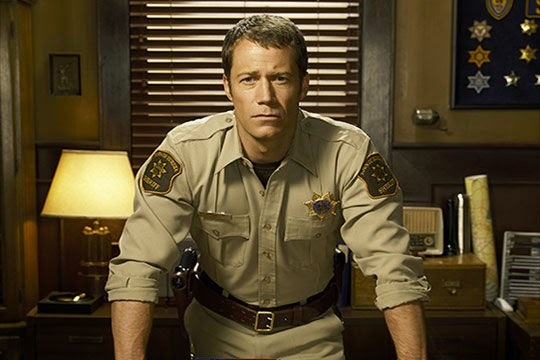 In Eureka (2006 – 2012), Sheriff Jack Carter (Colin Ferguson) oversees a town populated by brilliant scientists, Eureka, Oregon, despite the fact that he is neither a genius nor a scientist. In True Blood (2008-2014), Andy Bellefleur (Chris Bauer) becomes the Sheriff of Bon Temps, Lousiana. Although thick-headed and temperamental, Sheriff Andy manages to overcome an addiction to “V” or vampire blood, and faithfully serves his community. 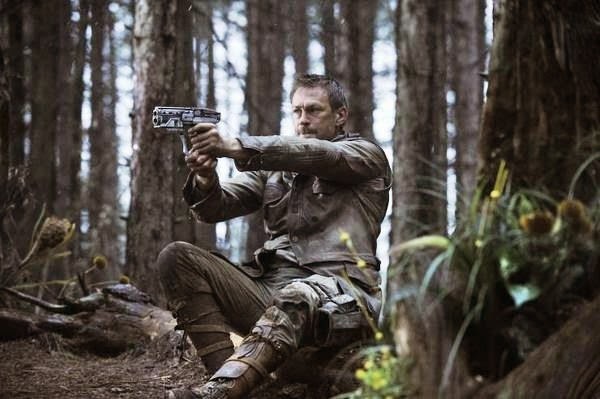 And in Defiance (2013 - ), Joshua Nolan (Grant Bowler) becomes the sheriff of “Chief Lawkeeper” of the post-alien invasion/post-apocalypse town of Defiance, Missouri. 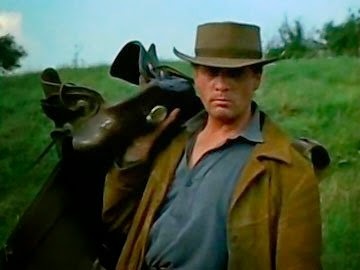 Some series have also featured storylines in which regular characters become a sheriff for a single episode. Sheriffs also frequently appeared on The X-Files (1993 – 2002), and Millennium (1996 – 1999). One of the most memorable from the former series was Luke Wilson’s Sheriff Hartwell, in “Bad Blood,” a character viewed quite differently by Mulder and Scully.